From as low as ₦800, we provide door to door shipping services across Nigeria, with tracking number provided and from next day delivery. We also handle international packages to all countries of the world. AB Logistics has provided tremendous value to our organisation over the years by providing speedy delivery service, delivery reports so we know our clients have received their parcels. Very professional and reliable service, Highly Recommended by US. Highly professional in handling the services we have done together and our clients have given us a good feedback regarding the delivery and our faster they received their orders.kudos to the management. Since day one, AB Logistics has remained a dynamic and reliable partner. They continuously go over and beyond to meet our needs. Our partnership with AB has gone a long way to expand our scope of services and help us achieve our vision for City Express. 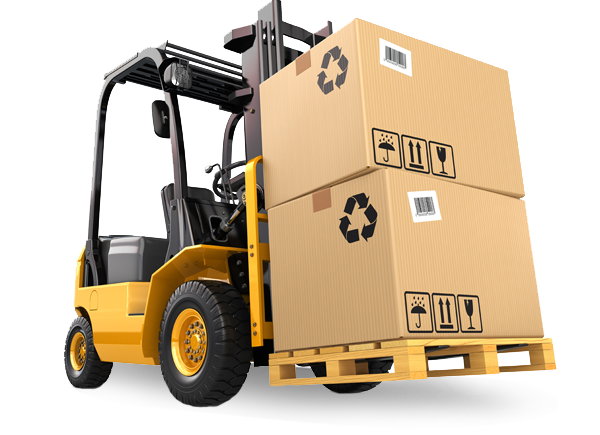 AB Logistics has been very good for our company by making our services unique as they deliver our items effectively. They remain a very reliable company and one of the best around. 53 Muritala Muhammed Airport Way.